On a recent trip to West Africa I had a chance to make a short stop in Gambia. As part of our company’s increased interest and research in the supply chain in social products, I made contact with Amy Hause, General Manager of Gambia is Good (GiG). TN: How does GiG tap into Gambia’s important tourist sector? GiG supplies high quality locally grown produce to Gambia’s hotels and restaurants. TN: How does it work? 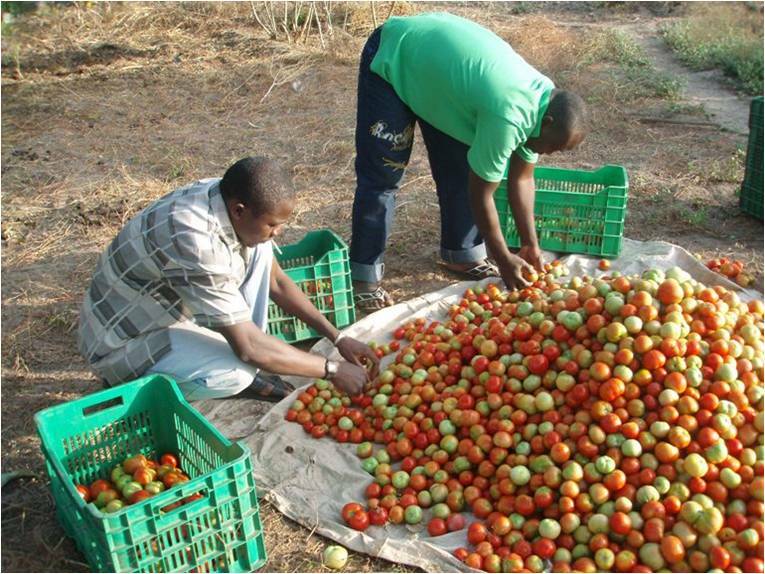 GiG contracts local farmers to grow vegetables and enables farmers to move from subsistence to commercial farming. GiG has worked with over 1000 Gambian producers (indirectly benefiting 5000 people), 90 percent of whom are women. GiG also provides assistance to farmers to compete in the market place through increased marketing and business skills training and development.